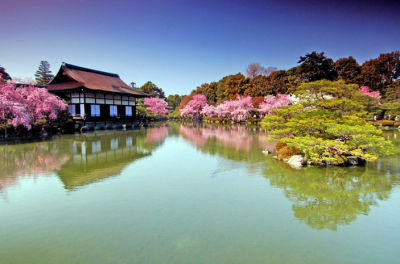 Another huge favorite travel destination of mine has to be Japan. A fierece enemy and a huge collaborator with China. This fight is just ridiculous in my opinion and I always try to be the soft butter between the two. Japan and China are very different places, but both could learn from each other. And in fact that's just what I have done. What Japan tought me was to be kind and think about others. 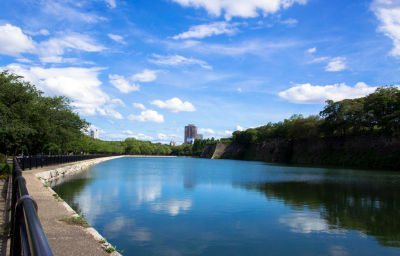 It's a sweet sweet place where I have met some of the nicest people ever. 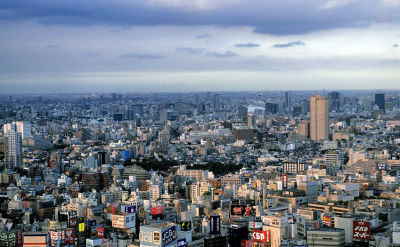 The above metropolis is one of my favorite cities.. Tokyo. It's huge and it takes my breath away. I could never live in such a city but I keep coming back, and back. So you could say that while I can't get enough of it, I certainly have my limits. It's an interesting relationship.. full of exitement. Osaka is a very diferent kind of city in Japan. It's also big but the feeling is more friendly. I just love it there and parties are pretty much everyday. This is where I get away from city life, kick back and relax. The suthing architecture of Kyoto is just mind blowing. Whenever I have worries in life, in Kyoto they just dissapear.